Hi gem! 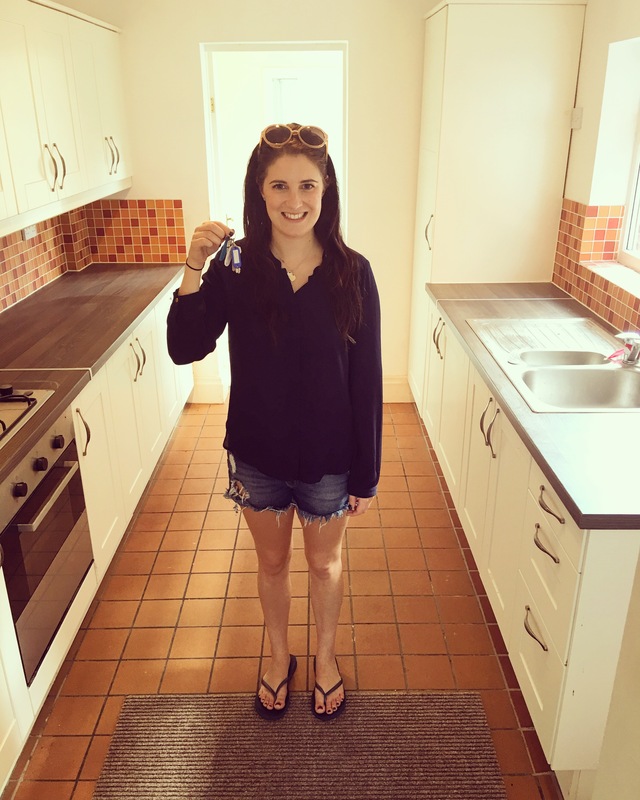 Loved reading your blog on property developing and the highs and lows of it all! It’s something I would love to take the plunge on but I guess it’s making the first step that’a the hardest! Congratulations on your achievements so far and I was just wondering what your thought is on property location, I live down on the south coast and it’s quite costly so even to buy up a small renovation project can set you back a fair amount! So would you recommend starting a property journey in a cheaper area and work your way up?? Thanks and good luck with new house!